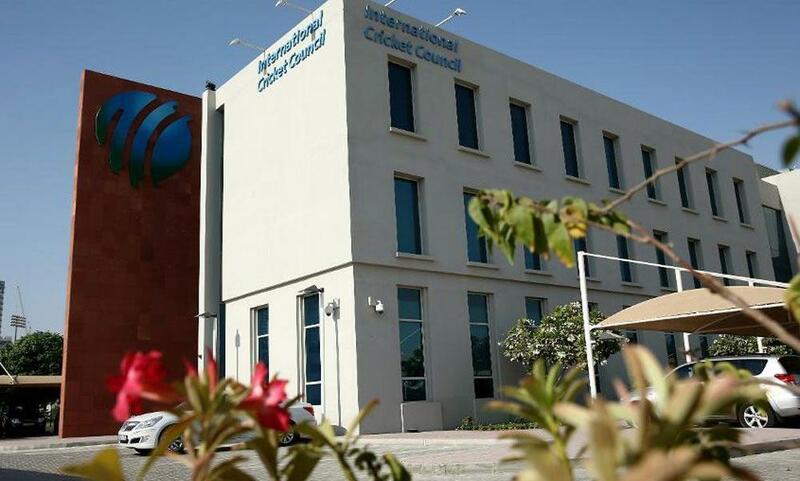 The International Cricket Council (ICC) and Booking.com, one of the world’s leading digital travel platforms, today announced a strategic five-year global partnership in which the e-commerce company will become the exclusive Accommodation and Attractions Booking Partner for all ICC events. 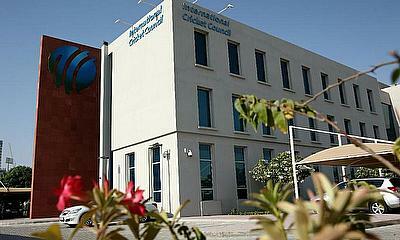 The five-year agreement includes all ICC events around the world, including the ICC Men’s Cricket World Cup 2019 in England and Wales, the ICC Women’s and Men’s T20 World Cups in Australia in 2020, the ICC Women’s World Cup in New Zealand in 2021, the ICC Men’s T20 World Cup in India in 2021, the ICC Women’s T20 World Cup in 2022 and the ICC Men’s Cricket World Cup in India in 2023. 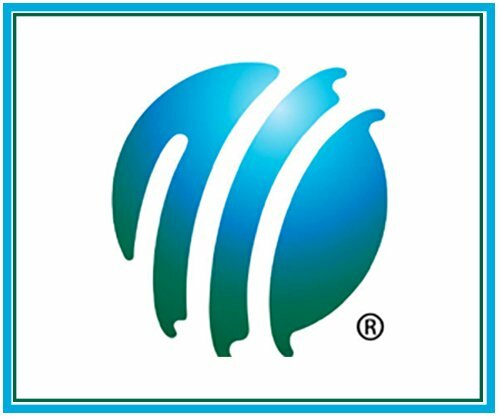 With a mission to empower people to experience the world and 28 million total reported listings in over 145,000 destinations worldwide, including everywhere ICC events are taking place, Booking.com is in a unique position to facilitate incredible cricket-inspired travel experiences for fans across the globe. In addition to fully integrated branded presence at all relevant ICC events, as part of the global sponsorship deal, Booking.com will also be collaborating with the organisation on various campaigns and activations to amplify the partnership at key moments over the coming five years. Established in 1996 in Amsterdam, Booking.com B.V. has grown from a small Dutch start-up to one of the largest travel e-commerce companies in the world. Part of Booking Holdings Inc. (NASDAQ: BKNG), Booking.com now employs more than 17,000 employees in over 200 offices in 70 countries worldwide. With a mission to empower people to experience the world, Booking.com invests in digital technology that helps take the friction out of travel. At Booking.com, we connect travelers with the world’s largest selection of incredible places to stay, including everything from apartments, vacation homes, and family-run B&Bs to 5-star luxury resorts, tree houses and even igloos. The Booking.com website and mobile apps are available in 43 languages, offer 28 million total reported listings, including more than 5.5 million listings of homes, apartments and other unique places to stay, and covers more than 145,000 destinations in 228 countries and territories worldwide.